Detailed drawings, clearly displaying the arrangement of homes. Drawn to the RICS code of measuring practice. 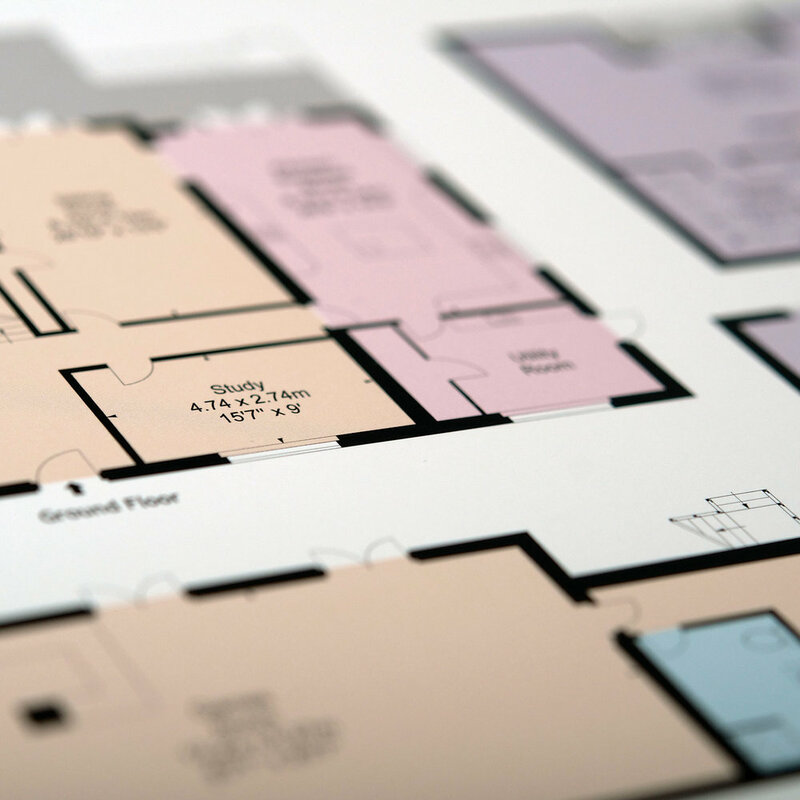 We offer an array of tailored services from floor plans suitable for estate agency use, through scaled and lease plans, to site plans and maps. Fast, cost-effective floor planning. zPlan is easy-to-use floor planning software. 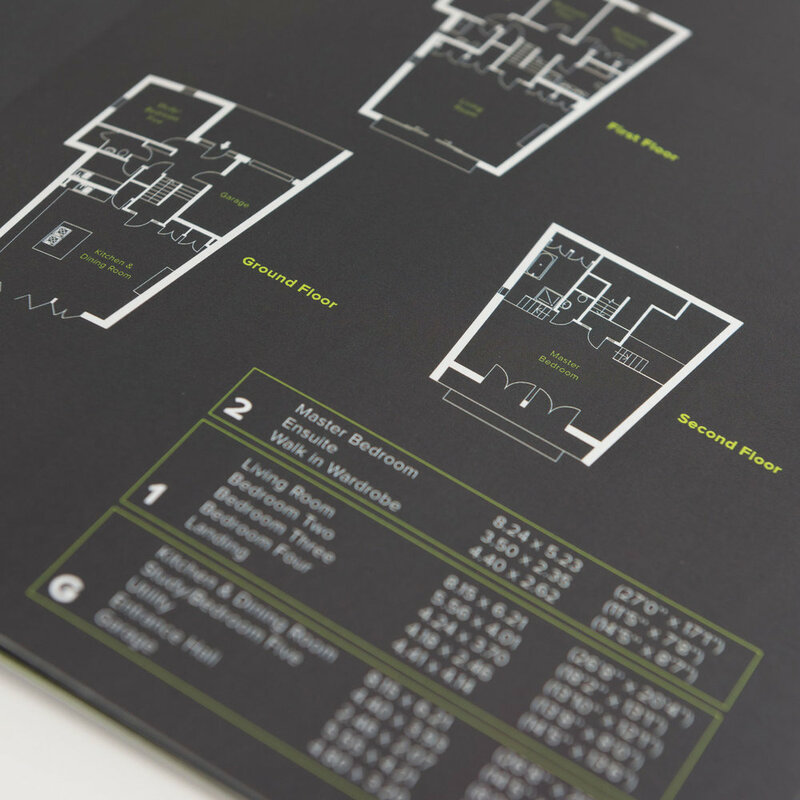 It’s aimed at property professionals who need to draw floor plans quickly and simply. Click here to view.